The control of food safety and quality in the European Union is based on Community legislation, which precisely defines the principles and responsibilities of food producers and is verified by both national and EU institutions. Supervision of food safety and quality in the EU is well organized and effective thanks to consistent guidelines applicable to all Member States. 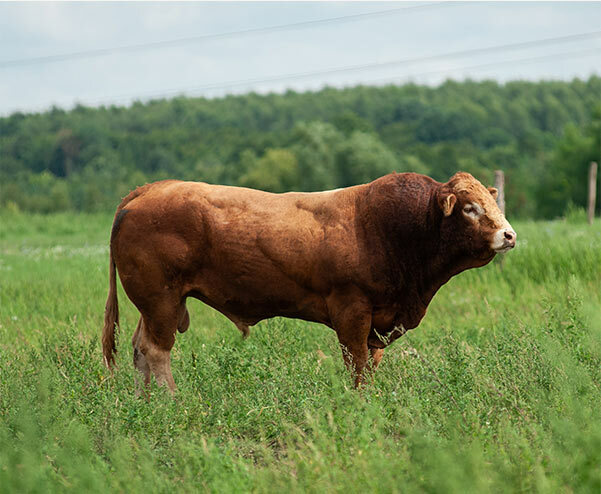 This means that there is guaranteed control throughout the Community market in pork and beef production: from rearing and feeding conditions, through transport, slaughter, cutting, processing, packaging, to storage and marketing. Therefore, the quality control of the produced meat and cold meats is both the responsibility of the producer's quality management departments (internal and external audits are carried out in accordance with the requirements of the quality and safety management systems ) and also of public, EU and national institutions. 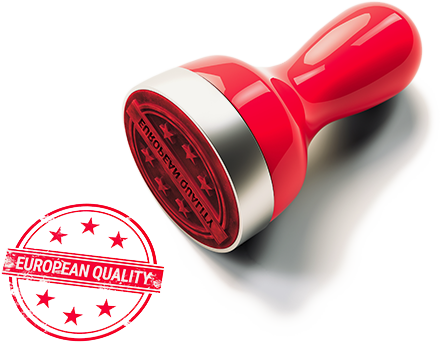 Thanks to the widely used implementation of quality systems in the European Union defining specific quality parameters for pork, beef and meat preparations, new, high quality trends are taking shape in the European meat industry, guaranteeing their competitiveness and the industry’s reputation as a distinguished supplier of exceptional quality products.